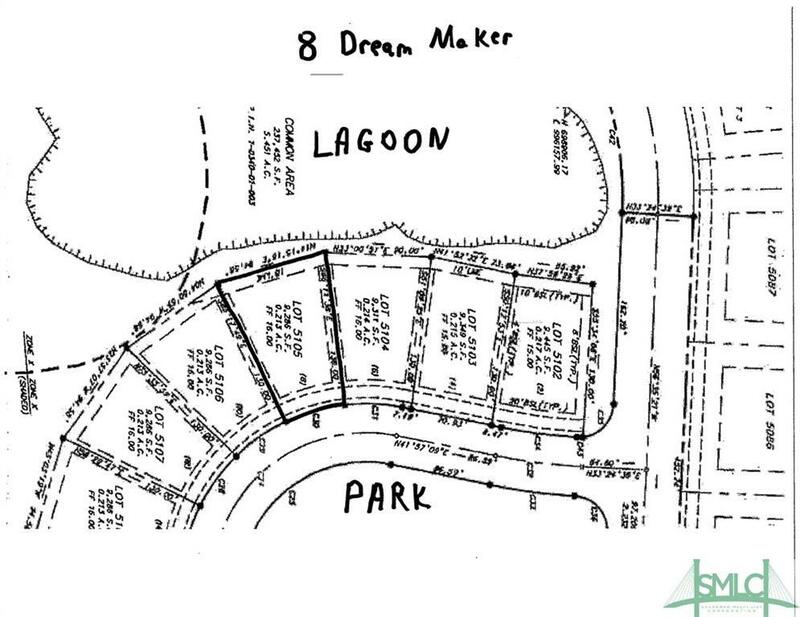 LAGOON VIEW PATIO LOT IN MOON RIVER, THE NEWEST SECTION OF THE LANDINGS, ON A DESIRABLE STREET OVERLOOKING A PARK WITH A GAZEBO. NO HOME CAN BE BUILT IN THE PARK ACROSS THE STREET. 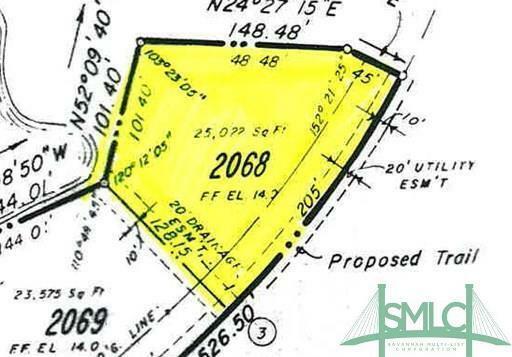 THIS LOT IS IN AN X FLOOD ZONE, AN AREA OUTSIDE FEMA'S 500 YEAR FLOOD PLAN. 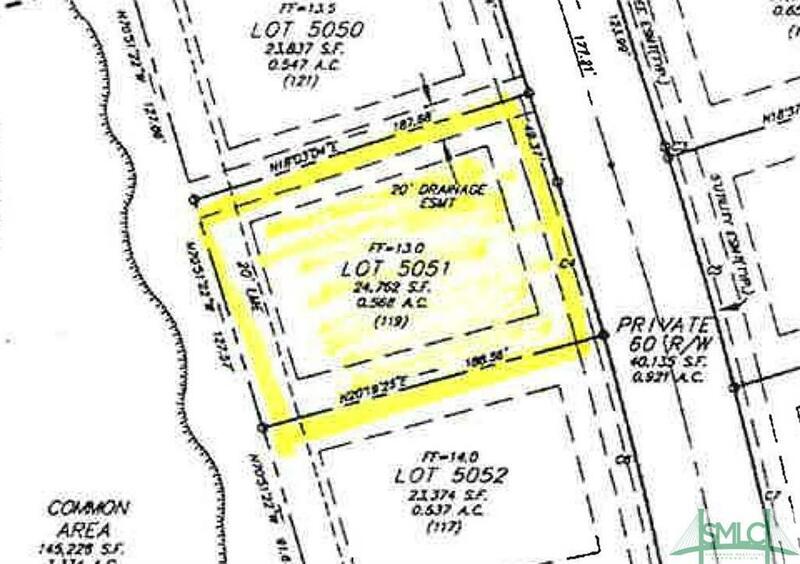 One of the few remaining patio lots in Oakridge. Backs to a lagoon facing south having advantage of prevailing winds. 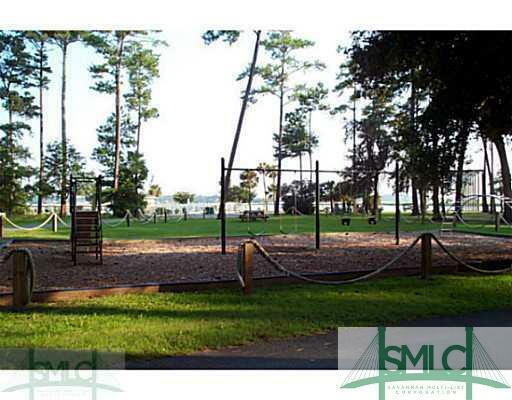 Close to Oakridge Club and Fitness Center with easy access to Savannah through Oakridge Gate. 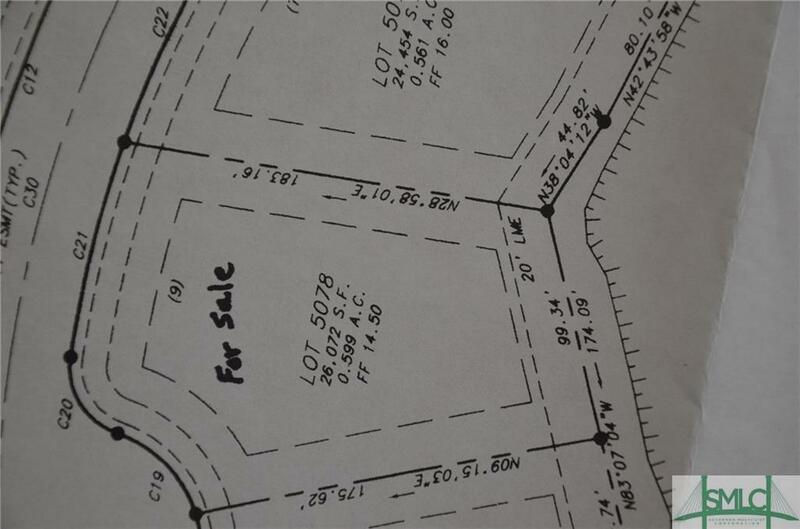 BUILD YOUR DREAM HOME IN PRESTIGIOUS SOUTH HARBOR! 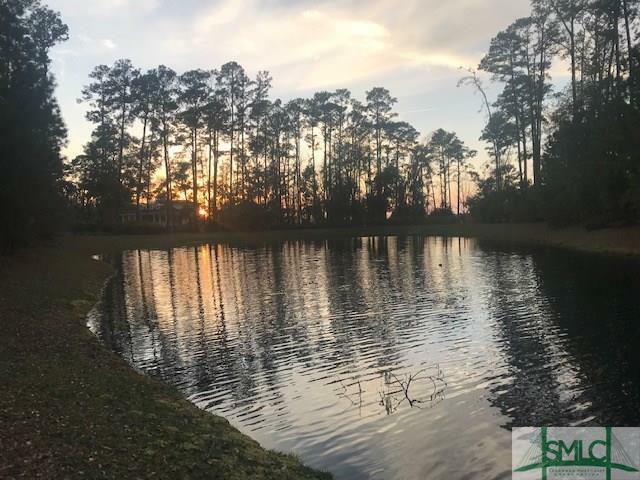 This exquisite boating community offers boat hoists, playground, tennis courts, and a resort style community pool overlooking the intracoastal water way. 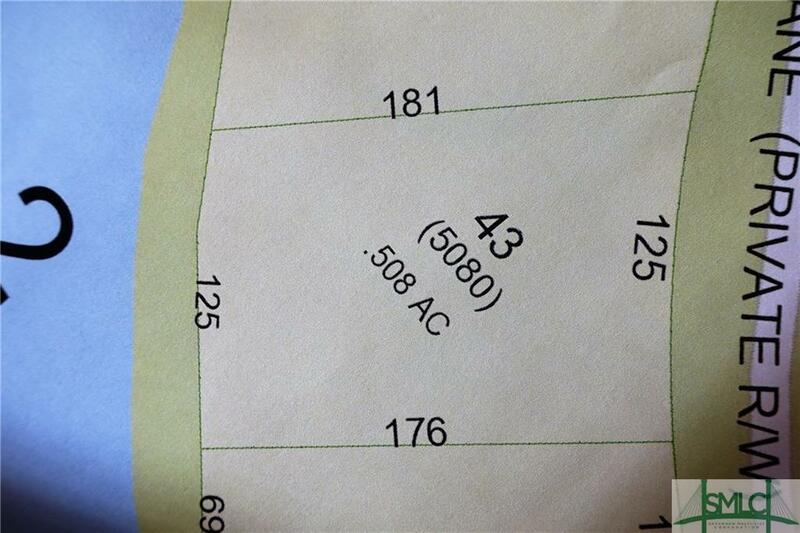 Lot includes a 30 foot wet slip and large dry storage space. A must see! 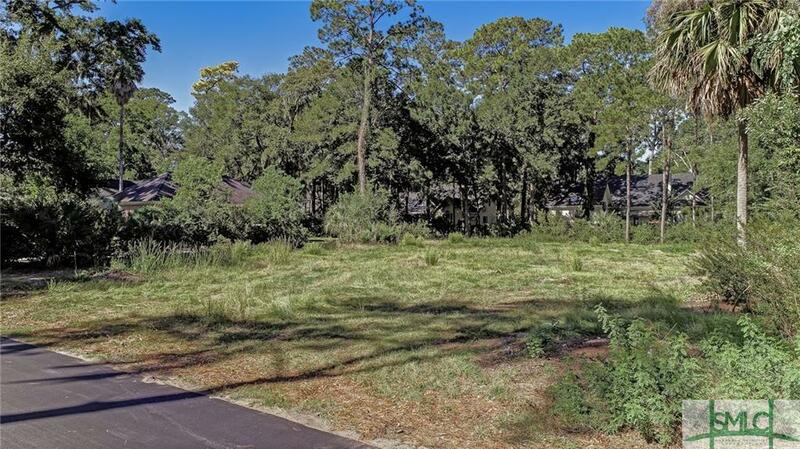 ONE OF THE LAST REMAINING VACANT PATIO LOTS LOCATED IN DESIRABLE OAKRIDGE. 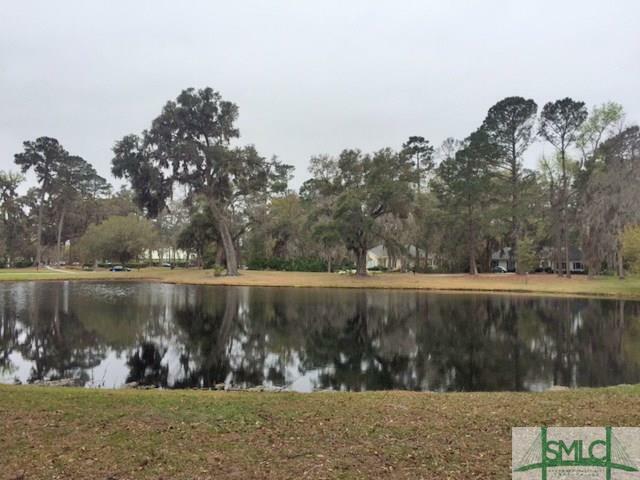 FEATURES GOLF FAIRWAY/MULTIPLE LAGOON VIEWS AND A WESTERN EXPOSURE. 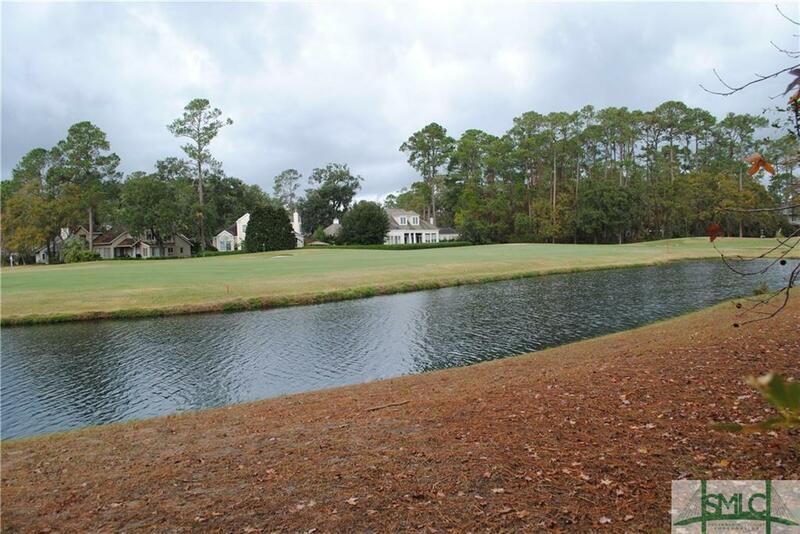 Beautiful well located lot with view of lagoon and 17th hole of Palmetto golf course. 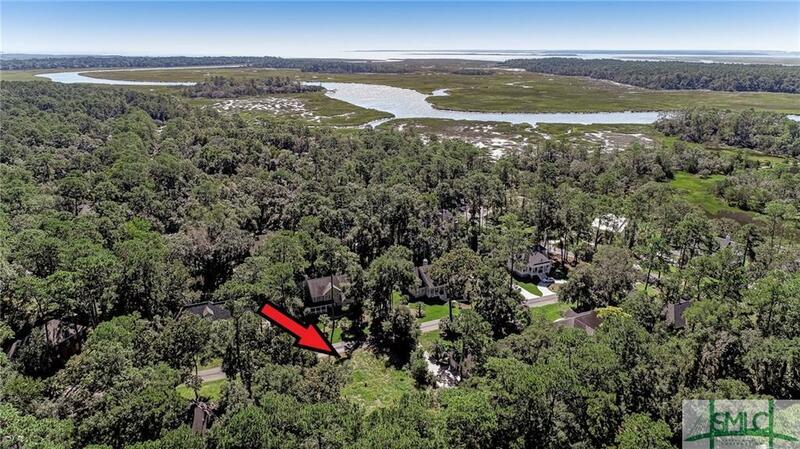 Enjoy watching the Merganser ducks and other abundant wildlife in the lagoon, from this beautifully wooded homesite in the Marsh Tower enclave at The Landings. 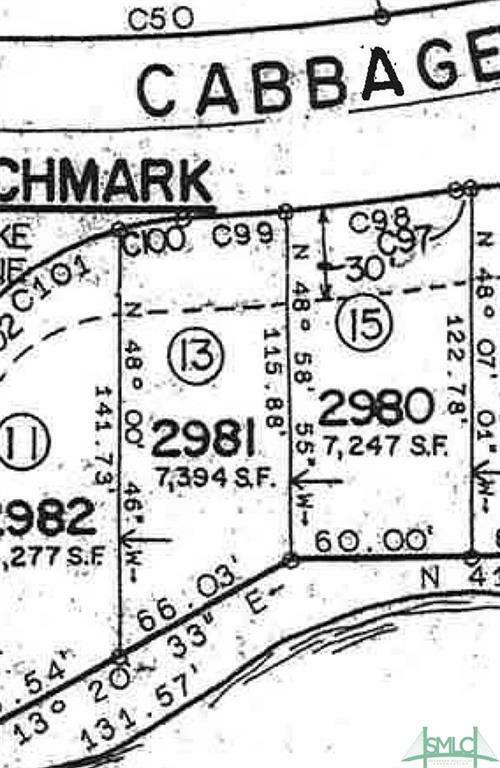 This .48 lot is ready for you to build your new dream home. Just a few hundred feet to the gorgeous Romerly Marsh walking/biking path and the Marsh Tower. Priced to sell! Start Living Landings Life Today! 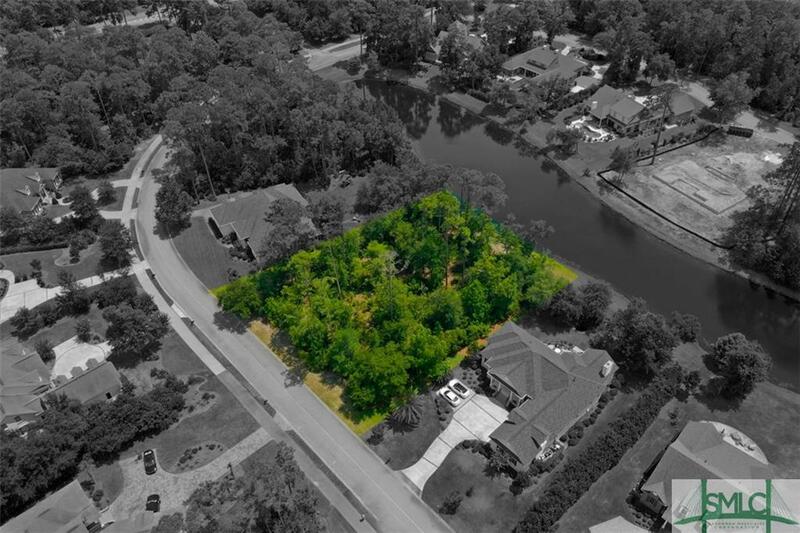 (*drone overview icon, above*) Looking for 1 - a gorgeous double amenity patio lot, 2 - centrally located, and 3 - in an "X" flood zone? ?...This is it! ...The lot overlooks the 18th fairway AND green AND the LAGOON as well as the GÇ£Plantation Clubhouse, a Southern TableGÇ¥... 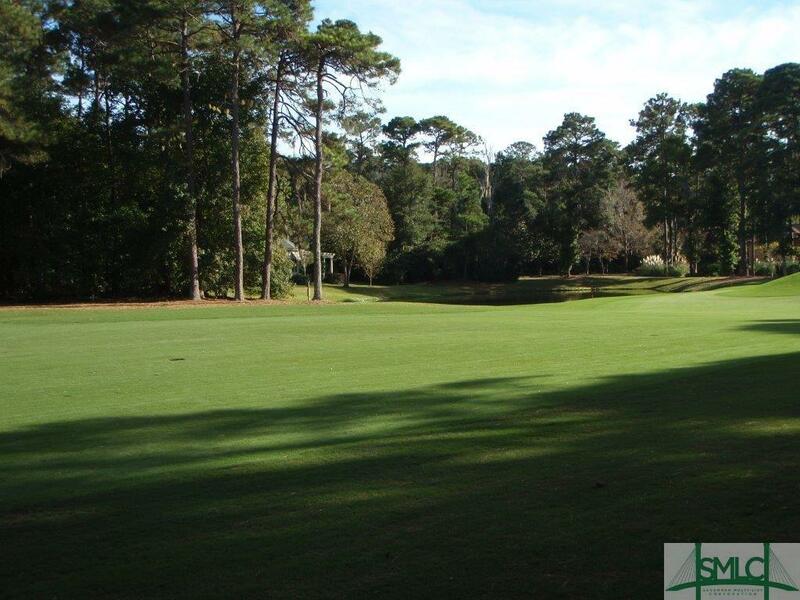 Located on a quiet cul-de-sac and just a few steps away is the cart path/walking trail to the Clubhouse...Member with golf privileges? 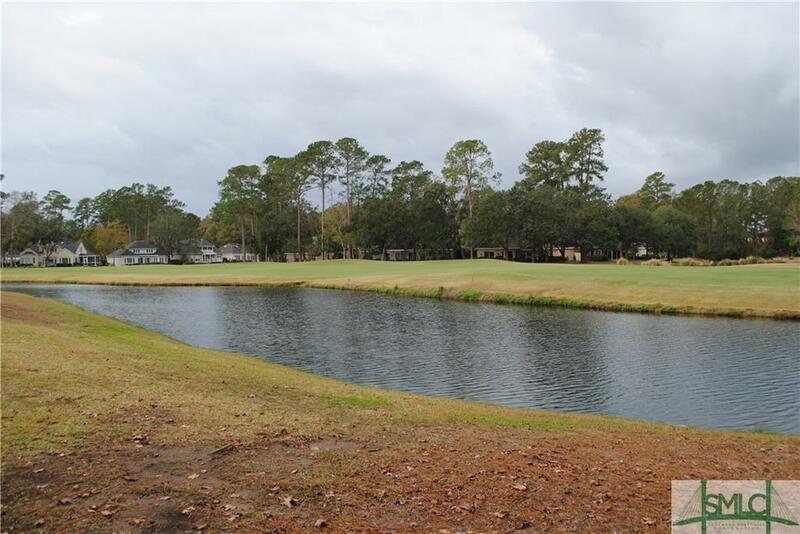 Well, just grab a few clubs and walk over to the driving range and putting green to get in a little practice...Come enjoy the Landings lifestyle in a custom build home of your dreams. 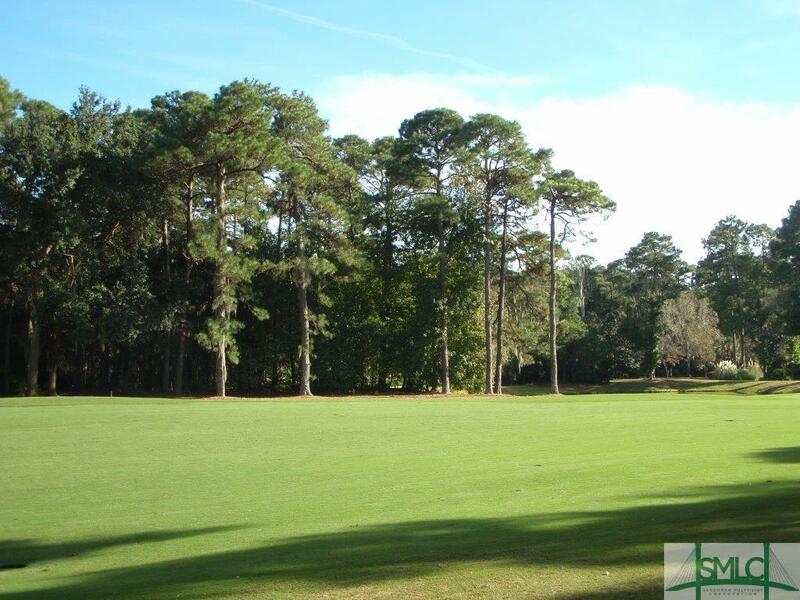 TERRIFIC LARGE GOLF LOT. BEAUTIFUL TREES WITH MANY LARGE LIVE OAKS. CLOSE TO POPULAR DELEGAL MARINA. 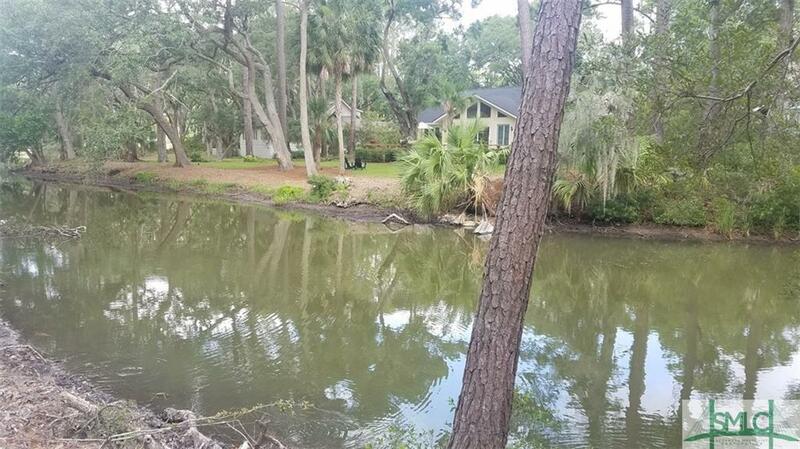 Enjoy panoramic lagoon views on this level half acre building lot in the newest section of the desirable Landings on Skidaway Island, Moon River Landing. 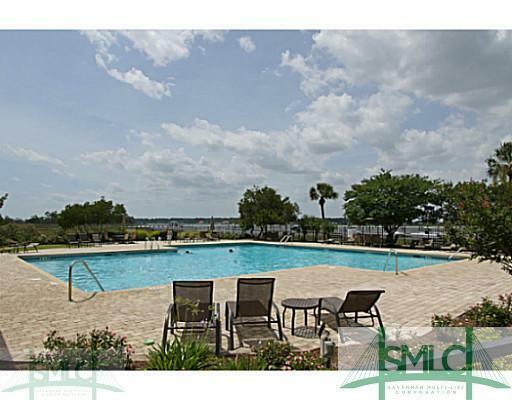 It's southern exposure is just a short walk away from the Intracoastal Waterway. 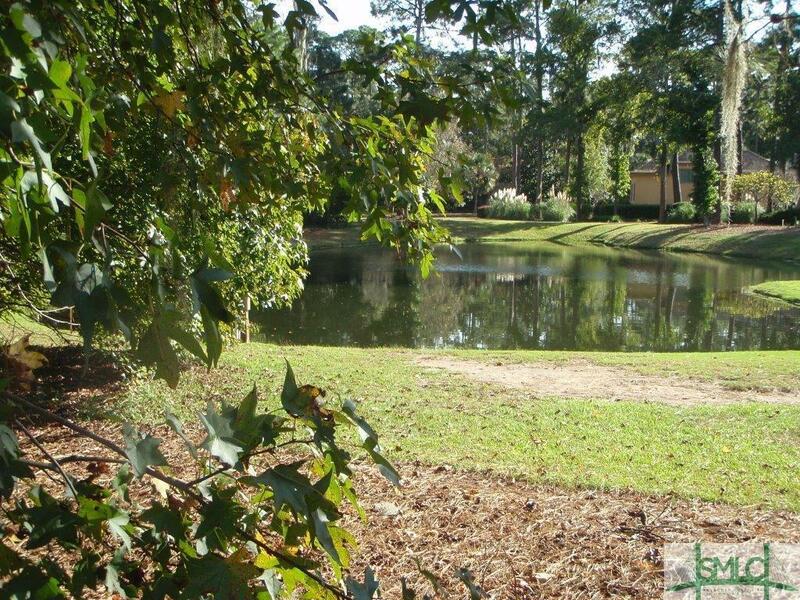 Moon River is a very close knit neighborhood with gorgeous homes. A great asset is being in an X zone. 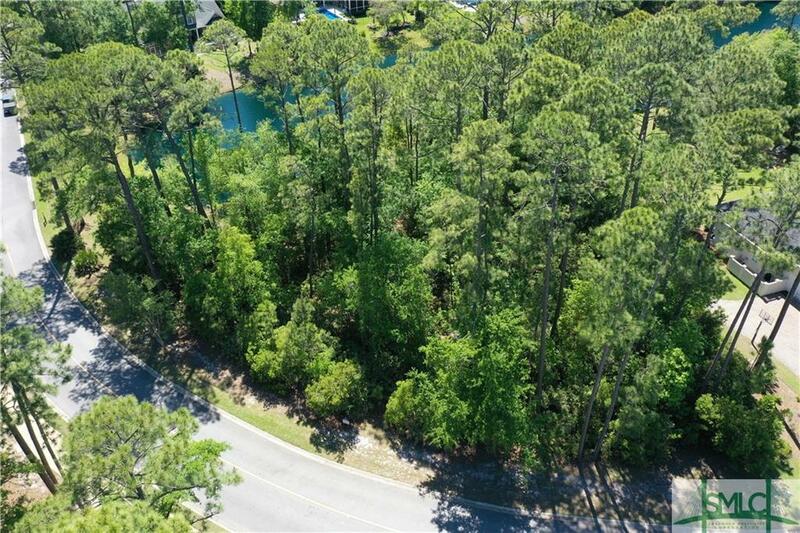 1/2 ACRE LAGOON VIEW LOT WITH MATURE TREES IN MOON RIVER, THE NEWEST PHASE OF THE LANDINGS, ON A DESIRABLE STREET NESTLED AMONG BEAUTIFUL ESTATE HOMES. 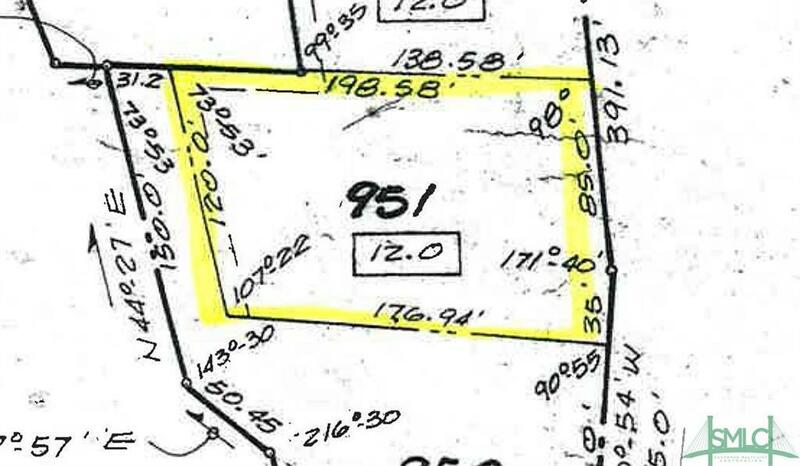 THIS LOT IS IN AN X FLOOD ZONE, AN AREA OF MINIMAL FLOOD HAZARD & OUTSIDE FEMA'S 500 YEAR FLOOD PLAIN. 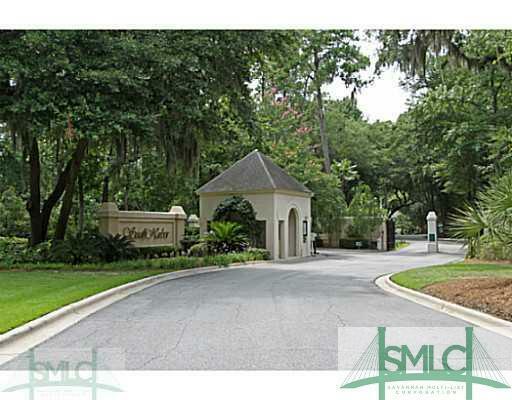 Located in a neighborhood of luxury homes. 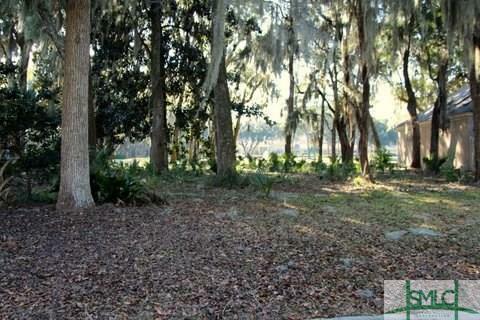 Many mature trees including beautiful live oaks. Serene lagoon setting. 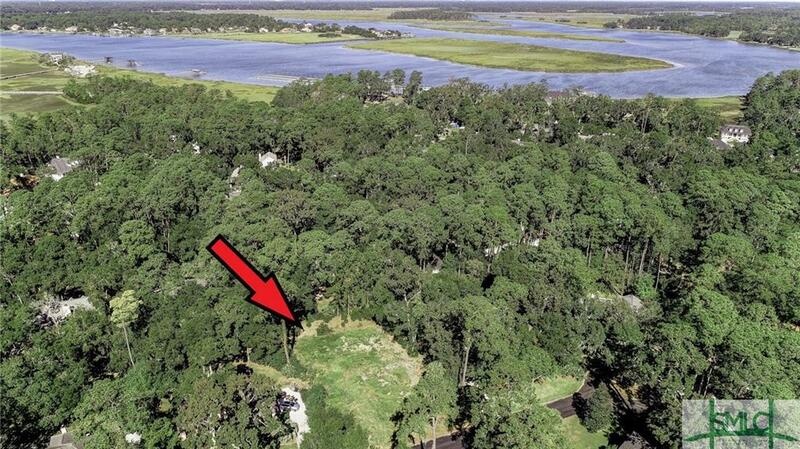 One of the last western marsh patio lots left to build your dream home. Beautiful views of Delegal Creek. 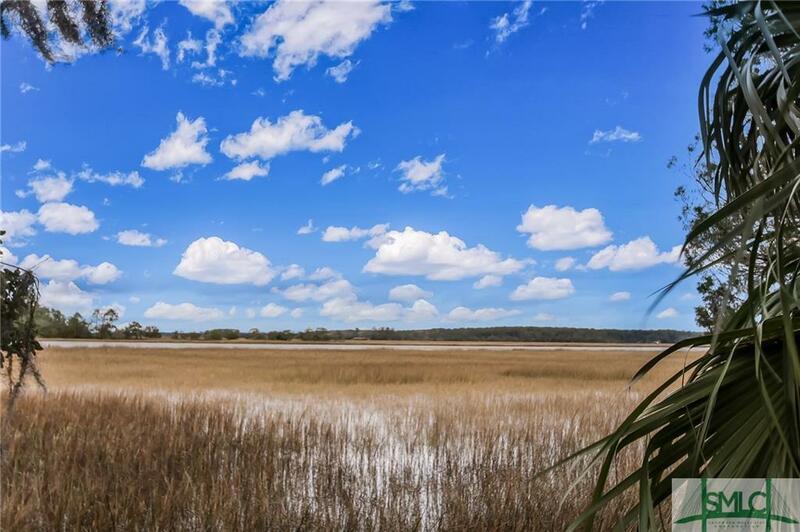 Expansive marsh views and different sunset view every night. 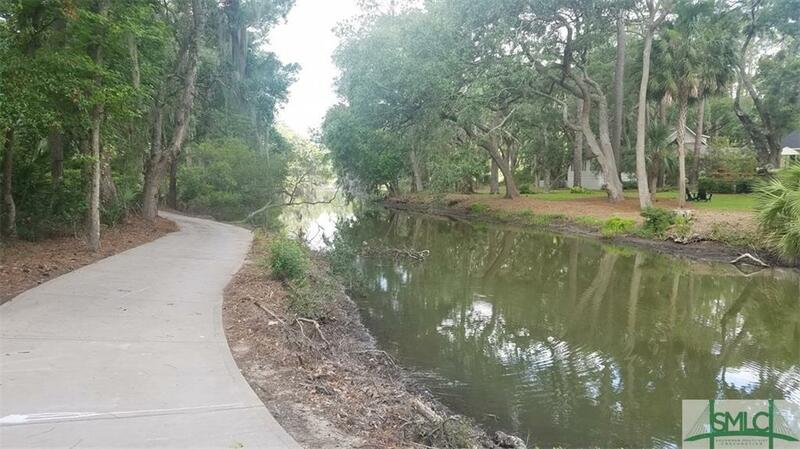 Enjoy walks to the nearby Delegal Creek Marina. 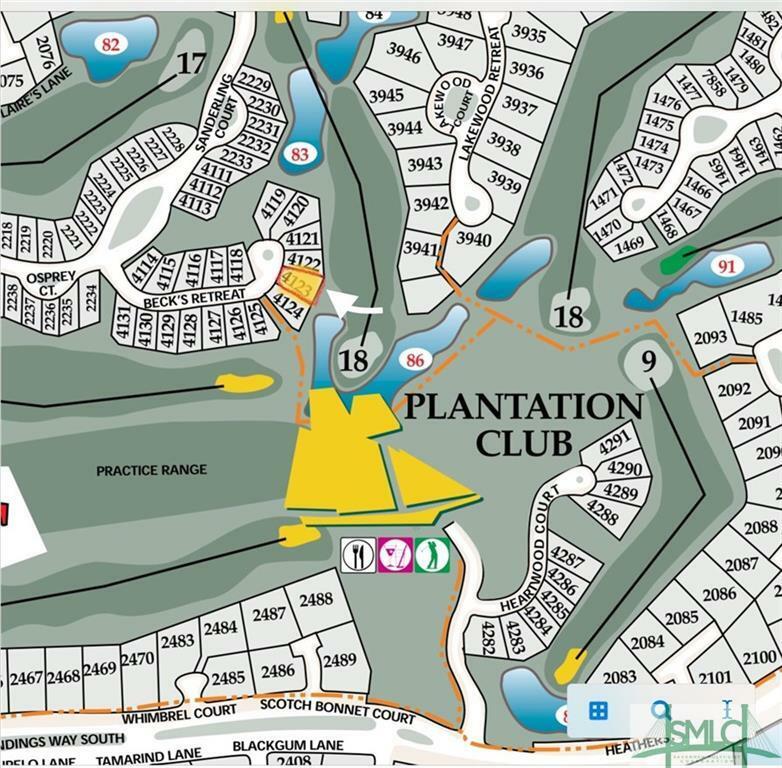 LAGOON and preferred "X" zone in The Landings new homes section, Moon River Landing. 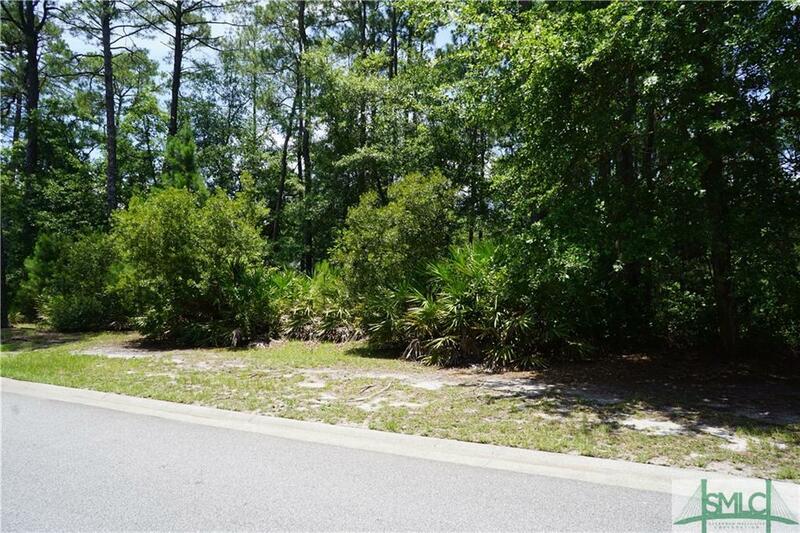 On a private no through street, this lot is beautifully shaped for your new home. 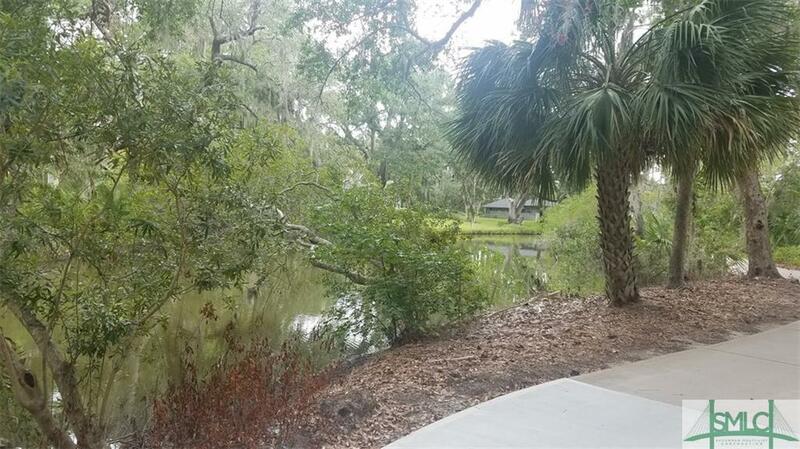 A short walk over to the river which can be seen from this gorgeous property. 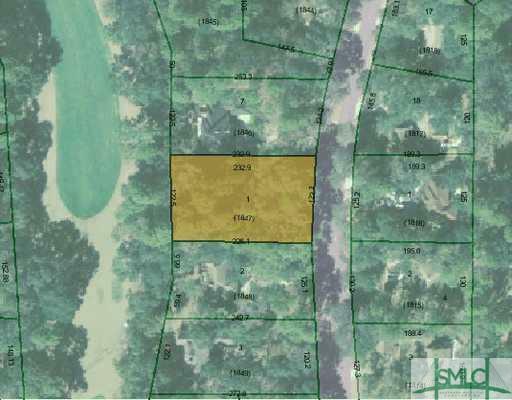 \Build your dream home on this fabulous lot in desirable Oakridge. 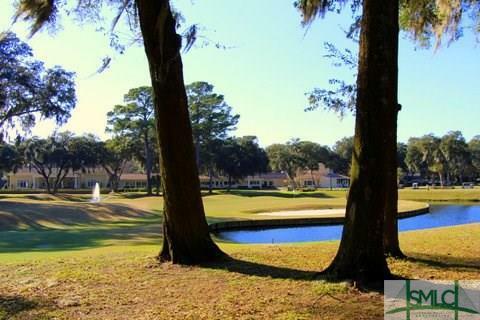 Amazing golf and lagoon views close to the Fitness Center, Pub and Restaurant and Oakridge Gate. Located in X flood zone as per sagis.org. 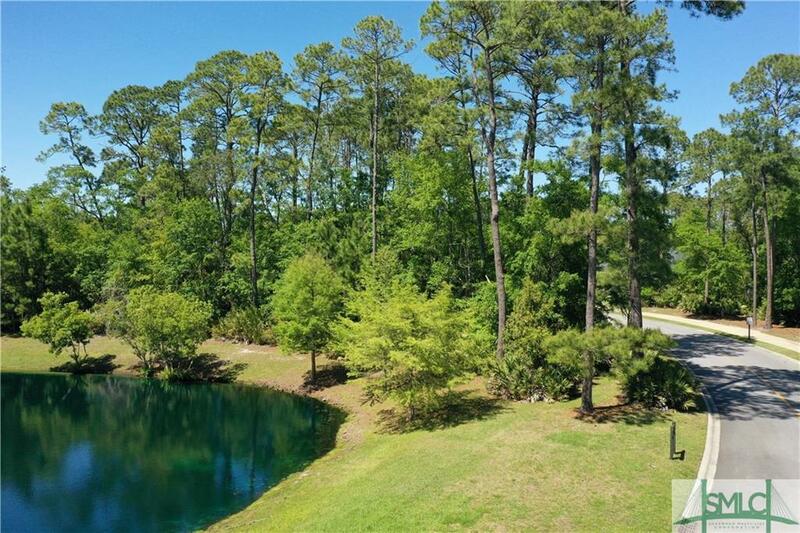 105 Waterway Drive - This large and gorgeous lagoon lot is the perfect setting for your dream home. 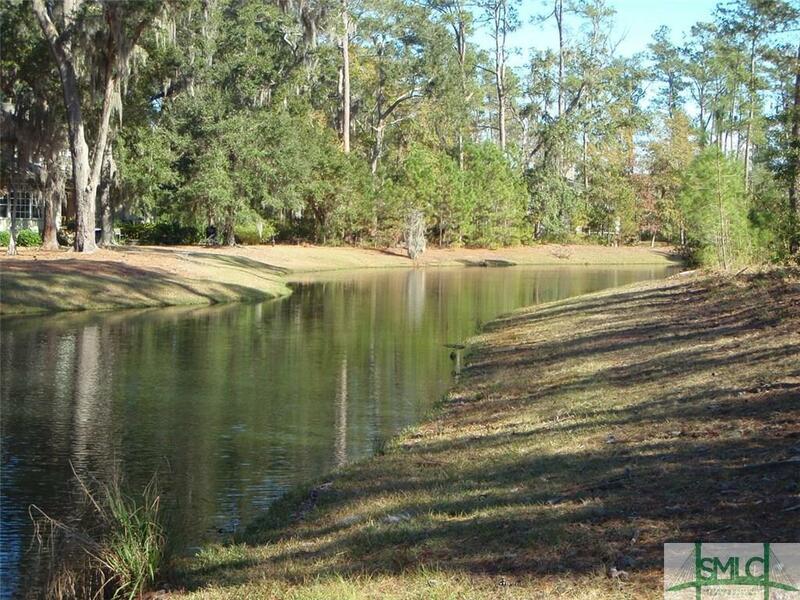 Located in Moon River, the newest phase of The Landings. Membership fees required for some recreational facilities.